I have always loved the musicality of the waves of our oceans. Unlike a musical composition which has a beginning and an end waves play their music in a timeless fashion not going anywhere not reaching towards some goal but singing about the eternity of the present moment. Waves reveal their music only to listeners who allow themselves to sink deeper and deeper into the sounds – sounds which seem to be just noise on the surface. But then upon reflection the waves play with a richness and fullness. So allow a memory of the ocean to emerge envision the tide feel the salt air lean back and relax. There is a place within us where there are no more goals to reach no more roads to travel no more maps to follow no more philosophies to create no more strategies to construct. In this place within there is peace and stillness and with that a fulfillment which has always been there. May this music help to touch this place in you. One does not merely hear Deuter’s music. One feels it Deuter’s compositions transcend aural boundaries his elegant melodies filling the heart of anyone who listens. Over three decades thousands of healing arts practitioners have discovered the magic of Deuter’s music. 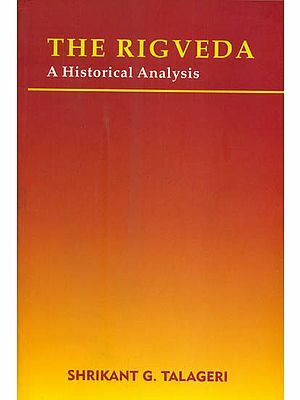 The unique healing qualities of his arrangements have become essential for therapists of all kinds whose sessions require stillness openness and devoted meditation regimen along with his rare musical talent create a harmonious balance of music and spirit. 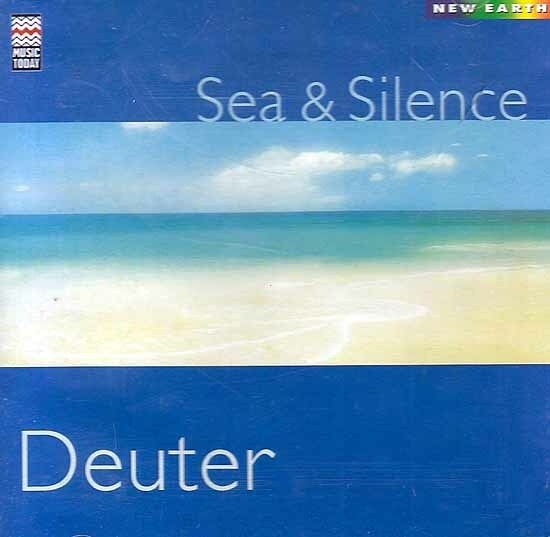 For Deuter Silence has its own chords and through his CD Sea & Silence the stillness of the present moment has never sounded clearer or more harmonious.